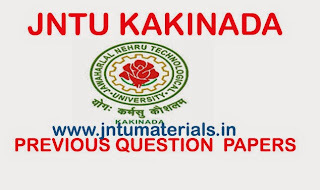 Here are the Jntu Kakinada B.Pharmacy 4-1 Previous Question Papers Dec 2013 Regular Exams. 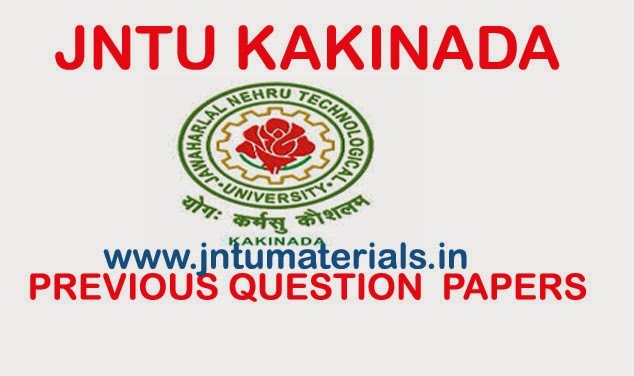 All the question papers are available here. If any thing is missing please notify us. We will update the b.pharmacy previous question papers as soon as possible.